know they are welcome visitors to your garden. The birds are after my EggNormous like people after warme Semmeln (warm bread rolls)! Love all the feeders and when giving them as gifts, it is always received with excitement! I’m not a “Tweeter” … but just wanted to say how much the wild birds, here in SC are enjoying their winter treat (one of your seed balls)! It’s a joy to see the birds feeding as we watch from our breakfast room window. So thanks to you … and our MN daughter-in-law who gifted us. 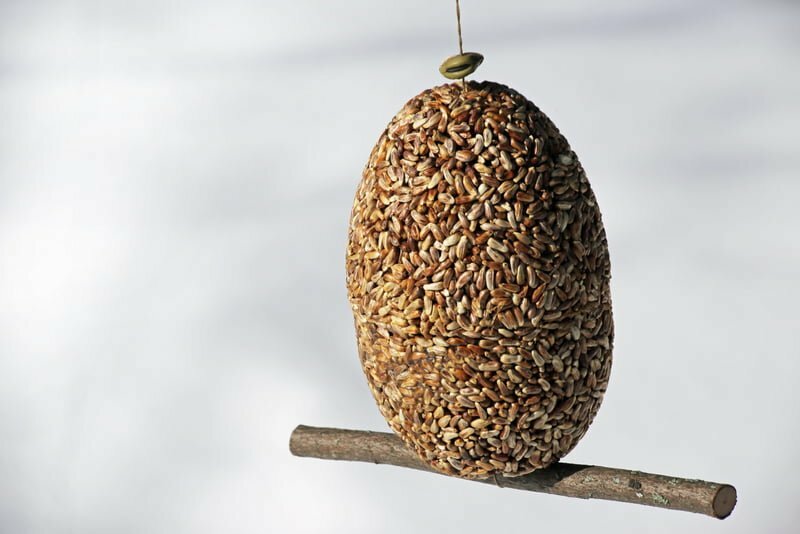 My Chickadees and Downy Woodpeckers just love this treat. There is usually a fight to get the most seeds. Thank you for the home made gifts of nature that started with a birthday gift from my MN sister-in-law. 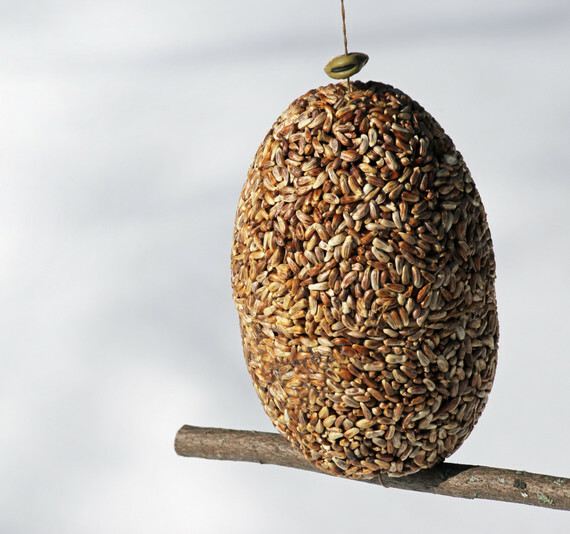 My kids gave me your product for Christmas, they knew that watching/feeding birds gives me great happinesses. (I am disabled so this is sooo perfect for me❤️) I loved your product so much that I ordered more (5more I think!)!! Anyways after thy came I added a couple more outside my picture window…best bird feeders. Ever! I have about 9-12 regular feeders around my yard, none has drawn the activity yours has. So, I just really want to thank you for taking the the time to make a great product that probably delivers way more satisfaction and happiness than you will ever know! 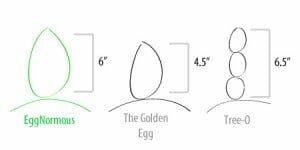 We received the large egg as a Christmas gift and the birds loved it!! !